A Hidden Gem of the Blue Ridge Mountains! Awesome shopping for Unique Gifts! 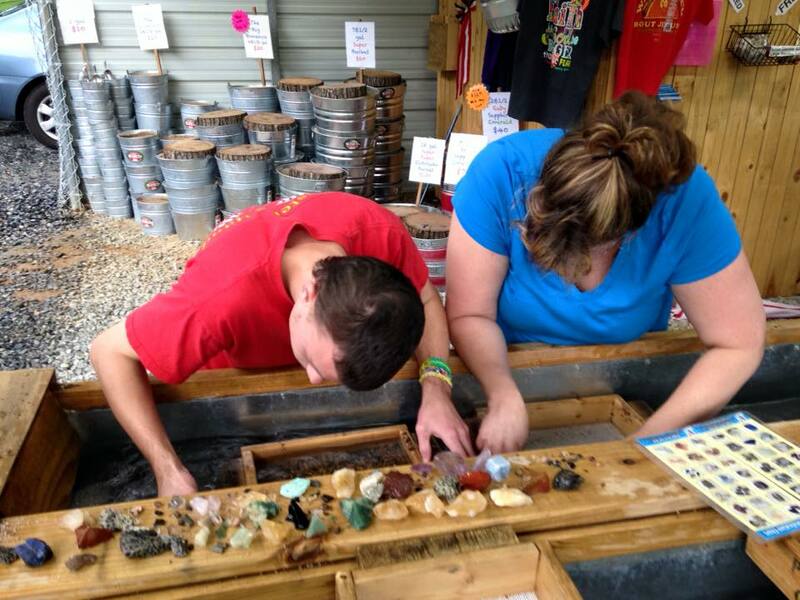 The Pisgah Forest Gem Mine and Gifts offers INDOOR gem mining! Lets Go Mining in Pisgah Forest! Rain or Shine, Pisgah Forest has covered water sluices for your family or group. Gem Mining on Main Street! Rain or Shine! Let's Go Mining! Find Crazy Socks in both locations! We carry YoSox and Cool Socks brands. Come check them out! We are proud to offer indoor and outdoor mining. We are open RAIN or SHINE all year long! 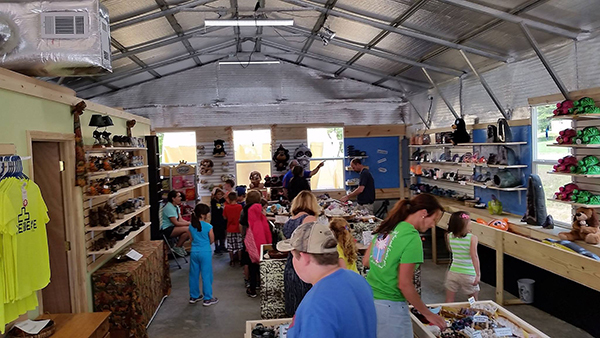 Be sure to visit our gift shop for gems, jewelry, and gifts! Helly Tec OTF knives are made right here in the USA. They are well made with 440c stainless steel blades. Also available in a variety of colors, from black to hunter orange and camo to deep red, blue and green, we have one that will fit your fancy. Helly Tec OFT knives are available in Tanto, Drop point or Dagger blade, straight edge or serrated configurations. Each knife is equipped with a belt clip and glass break, and comes with a holster. We currently have them in 2 sizes- medium-8.25 inch (open) and small-4.25 inch, because of that, we have one that will fit you perfectly. These knives open out the front with the push of a button. Hit the button again and it closes automatically. They are made with a safety spring system, therefore, they will not deploy into an object. Once they are open, they lock in place. Helly Tec OTF knives are legal in North Carolina, as well as, most other states. You cannot conceal them in NC. You can pocket carry them with the belt clip exposed or in the holster. Some states do allow conceal carry with a permit. Please check with your state for specific laws, in order to determine if Helly Tec knives they are legal to conceal carry or open carry. 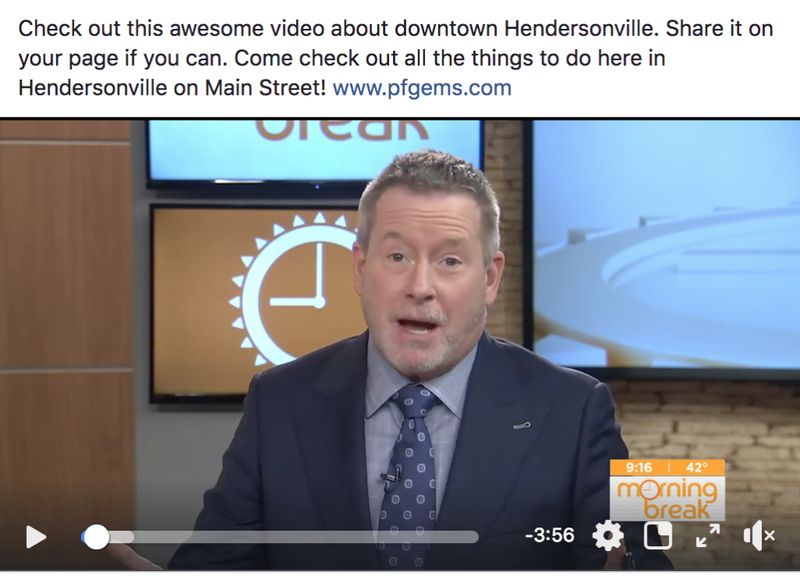 In November, WBTV from Charlotte, NC came to visit Hendersonville NC. What they found was a great time. We have the WNC Pinball Museum, and Ecco, North Carolina’s only inland aquarium. 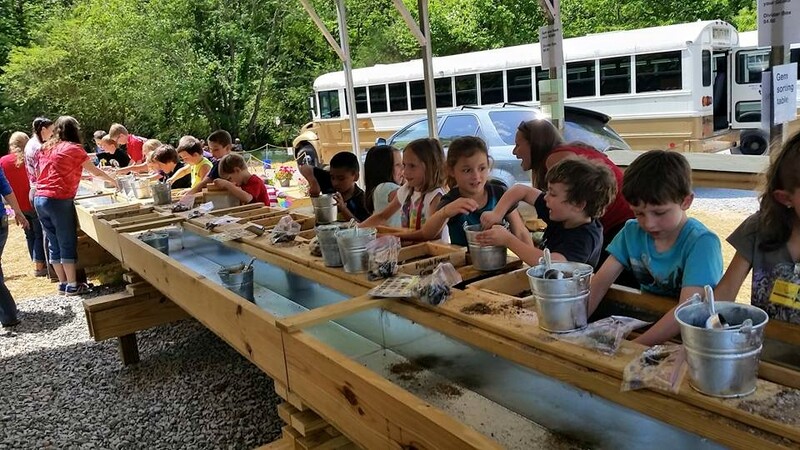 We have Hand’s On Children’s Museum, the Mineral and Lapidary Museum and of course, Pisgah Forest Gem Mine. While you are here you can stock up on sugar and candy at Kilwin’s Ice Cream, Sweet Frog Yogurt. Don’t forget to drop in at Mast General Store for vintage candy and great outdoor footwear. We also have over 20 restaurants that have wonderful lunch and dinner selections. This time of year is a great time to visit. Parking is free on Main street. If you can’t find parking there, you can always park at the visitors center and drop in and say hi to the staff. You will find them very friendly and even more helpful. As for the gem mine, we have year ’round fun. Our bucket material comes from all over the world and no 2 buckets are alike. I guarantee you will find beautiful gems in your bucket. Better yet, I guarantee that you will have a smile on your face. Come on over and spend the day with us in Hendersonville. We promise to keep you busy with lots of activities that won’t shock your wallet. Like Jack says in the video, his favorite is “all the beautiful things” about this little downtown. We have your bucket ready here at the gem mine. See you soon! Gem Mine took our portable mining sluice to Pisgah Forest Elementary School for their “Main Street” economics day. The students were both shoppers and workers over the 2 days. We had lots of extra helpers helping Main Street miners find their treasures. Salt Lamps- Do they work to clean the air? Salt Lamps. You see them everywhere now, but do you have one in your house? What are the advantages to having one, what size do you need, and are they really effective? We have been doing some research and have found some amazing and interesting facts about a salt lamps function and usability. Most salt lamps on the market come from the Himalayan Mountains and are carved right out of the massive salt deposits found there. They come in all sizes and shapes. We see them white, yellow, orange. Some people think that the darker the better, but as Salt Lamp effectiveness goes, there is not much difference. 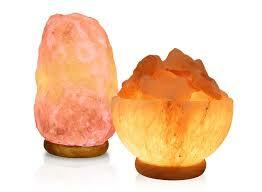 The action or usefulness of salt lamps comes from the salts ability to produce negative ions. These ions are produced when salt (NaCl) comes in contact with water and heat. As the salt heats up and absorbs water, it evaporates adding water and negative ions back into the air. There are many pollutants floating around in our air. Many of these are positive ions, like carbon dioxide, that has lost an electron. These charged molecules in your home can lead to poor health if not eradicated. Research has found that even your HVAC system (heat pump) produces tons of positive ions during the process of heating and cooling your home. “Sick Building Syndrome” is a state of poor health and depression that is seen often in large communal buildings and high rise apartments. This sickness is thought to be a result of all of the positive ions being produced by heating and cooling of the building. What can we do to clear these pollutants? Filters can clear a lot of the particulate matter in the air, but you need to add negative ions to finish the job. The usefulness of salt lamps is well documented. Most experts suggest having at least one lamp in every room of your home that is artificially heated or cooled. Leave them on as much as possible. They only produce negative ions when being heated, and if they cool they can “sweat,” leaving a salty puddle around the base. If you are in the store, check out our great values on our lamps. Copyright © 2019 Pisgah Forest Gem Mine :: Pisgah Forest, NC. Powered by WordPress. Theme: Spacious by ThemeGrill.